The team faced challenges against schools renowned for lacrosse, such as Guildford High in the quarter finals and Lady Eleanor Holles in the final. 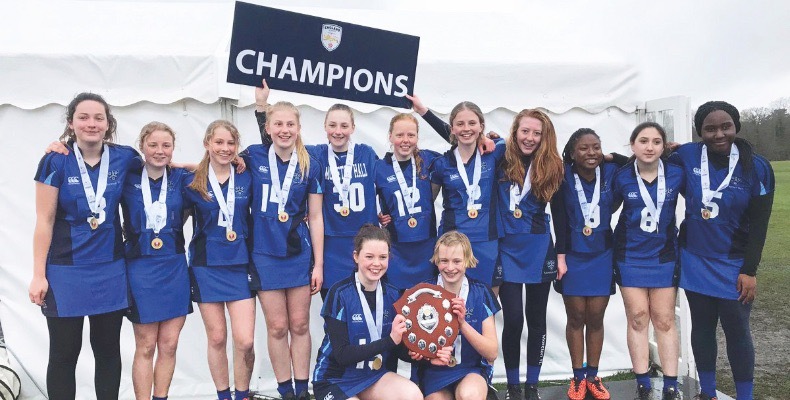 Louise Lewin, lacrosse coach, said: “This win encapsulates everything about Moreton: the teamwork, the dedication to each other, the camaraderie, the sheer guts and fitness. Principal Jonathan Forster commented on the performance saying it “exceeded all our expectations in ways difficult to encapsulate”.